Hello, and welcome to my landing page! I'm a Genius at Apple CambridgeSide currently working as a Software Engineer in Cupertino. 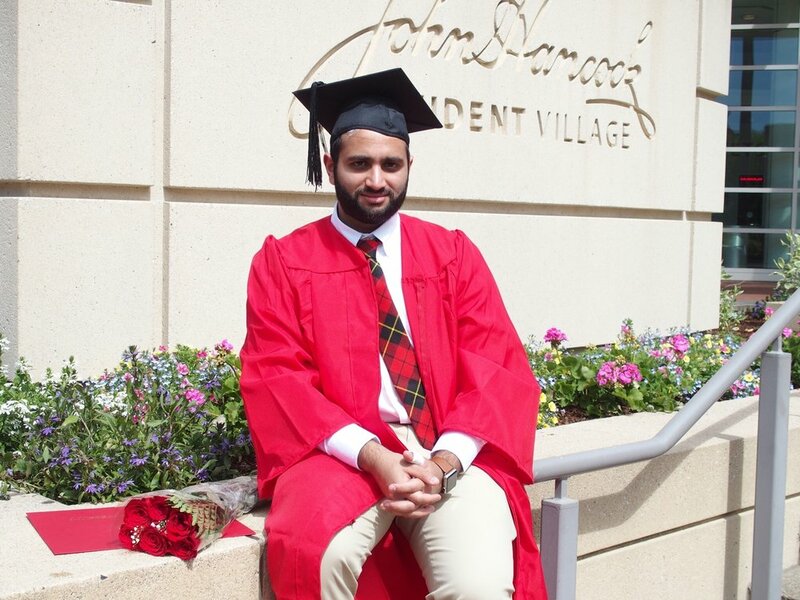 I recently graduated from Boston University with a degree in Computer Science. I'm an avid learner with some prior experience as a Systems Administrator, Project Manager, Web Developer, and as a Tech Writer. I'm familiar with Python, Java, Unix, HTML, Markdown, and much more — and I'm constantly looking to add to my skill set. Please feel free to check out my work, and get in touch if you have any questions! 301 is shorthand for 30th January — my birthday. Many years ago, my father set up my first email account for me as karan301 and the name has stuck with me since. You can find me by that name (or some variant of it) on Twitter, Snapchat, Instagram, GitHub, PSN, and pretty much everywhere else online.